San Diego County home builders are opening two new communities on Saturday, a neighborhood of large single-family homes in Olivehain and luxury townhomes in Pacific Highlands Ranch. 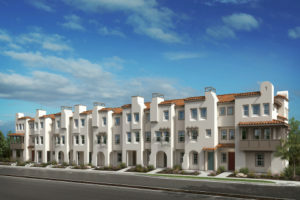 Shea Homes San Diego will unveil models in its One Oak community at 3560 James Court in Olivenhain. A grand opening celebration will take place from 11 a.m. to 3 p.m. on Saturday. 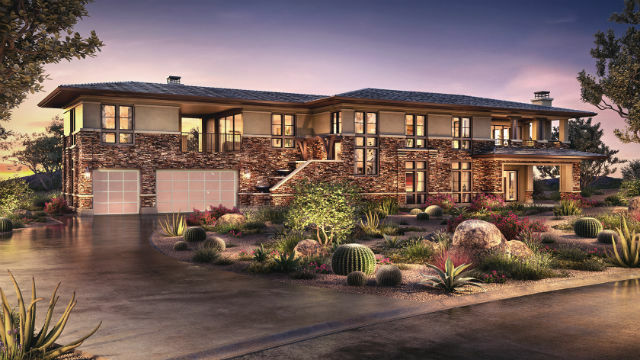 The one- and two-story homes are available in nine floor plans in Spanish, Prairie and Hacienda styling. They range in size from 4,120 to 5,875 square feet and offer up to five bedrooms and 5.5 baths with three- to four-car garages. Prices start in the low $2 millions. “This expansive, elevated property provided an opportunity to build a significant number of single-story plans, which are not easy to find in San Diego,” said Vanessa Linn, vice president of sales and marketing for Shea Homes San Diego. 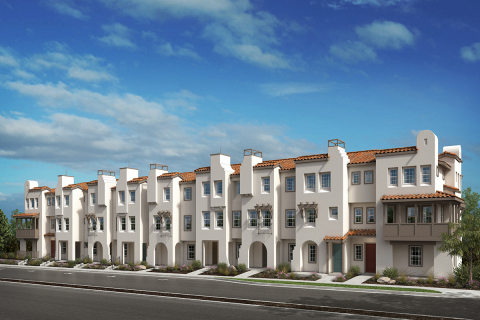 Elsewhere around San Diego, Shea Homes is building 12 other new communities. KB Home’s Laterra development in Pacific Highlands Ranch. KB Home is opening Laterra, a collection of townhomes in the growing Pacific Highlands Ranch community west of Carmel Valley. The homes are available in four floor plans ranging in size from 1,207 to 2,032 square feet with up to four bedrooms and three-and-a-half baths. Prices range from the mid-$750,000s to the mid-$950,000s. The sales office at 5992 Village Center Loop Road will be open from 10 a.m. to 6 p.m. on Saturday and Sunday.